Learn how to use WordPress, a free and popular Web design tool, to quickly and easily create attractive blogs and interactive websites. 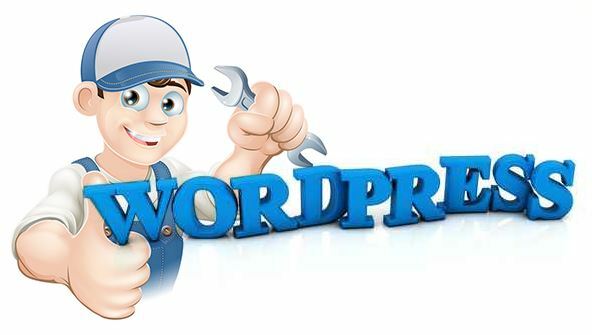 In these lessons, you'll get hands-on experience with this powerful tool as you create your own WordPress site and blog. As you walk through the process from start to finish, you'll find out how to use WordPress to create pages and posts, add images and videos, change a site's look and feel, and include user-friendly features. You'll discover the ease of using WordPress design themes to express your creativity, and you'll see how much fun it is to be part of the vibrant WordPress online community. In addition to mastering the technical elements of WordPress, you'll learn how to organise a blog or website, create appealing content, and achieve better positions on search engine results pages. By the end of this course, you'll be able to confidently use WordPress to create a blog or a personal, business, or organisational website. From the moment that you enrol in Creating Websites in WordPress you will become an integral part of our learning community. You will experience the perks of classroom studies such as chatting by the water cooler or sharing your opinion on a specific task, all in your own home.